Paper twist handle is very strong handle. We can do any size according to customer required in a small MOQ. If you want to Twist Handle Brown Paper Bag,Natural Brown Kraft Paper Bag,Brown Paper Bag With Twisted Handle,Paper Bag.Please contact me. Jiamusi Donzen Limited Corporation was established in 2004.Located in Heilongjiang Province, north of China. 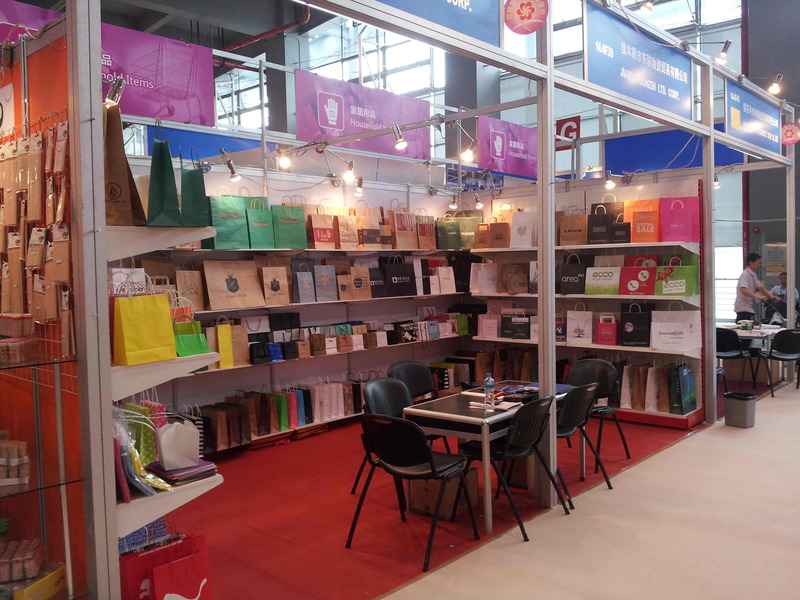 Our Main product is kraft paper bag. 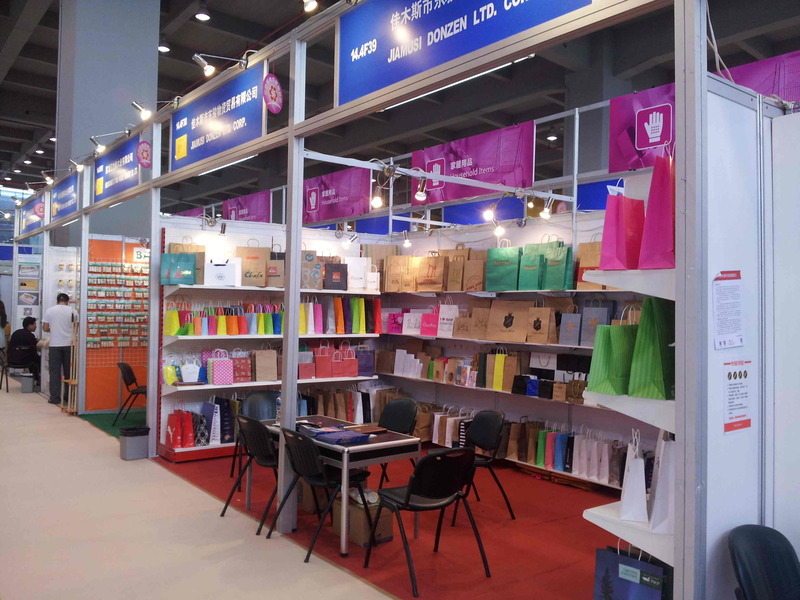 Being an experienced manufacturer, our extensive product range including paper carry bags, paper gift bags, flat paper bags. in good appearance and quality, which characteristic is the whole bag made from environmentally friendly material, the ink and the glue, recyclable, renewable, reusable so more environmentally friendly. Can all be economically yet expertly printed with your design or logo. All orders are created made-to-measure. The shape, size, handle, color, and material of each bag are made according to your specifications. We own and manage all of our production plants enabling us complete control over product development, manufacturing, lead times, distribution and the high level of quality and service we consistently provide. Welcome detail inquiry and assure you of our close cooperation at all time. Copyright © 2019 www.sxabearing-manufacturers.com All rights reserved.